Aciphex is a proton pump inhibitor that decreases the amount of gastric acid in a person’s stomach. Complications potentially associated with this class of medications include magnesium and B12 deficiency, certain fractures, and a serious kidney injury called acute interstitial nephritis. Research also suggests that regular, long-term use of proton pump inhibitors may increase the risk for chronic kidney disease, renal (kidney) failure, heart attacks and dementia. Like other proton pump inhibitors, Aciphex works by “turning off” the pumps in the stomach that produce gastric acid. Aciphex was approved by the U.S. Food & Drug Administration (FDA) in 1999. The medication is marketed by Esai, Inc. In December 2014, the FDA ordered proton pump manufacturers to add information about acute interstitial nephritis to their product labels. This condition is an allergic reaction that results in kidney inflammation. 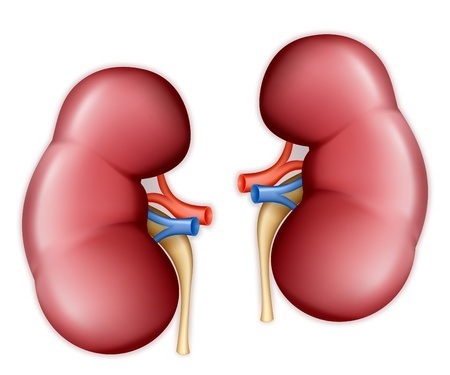 Though it is reversible, nephritis can cause renal failure if it is not recognized and treated immediately. In June 2015, a study published in PLOS One suggested that proton pump inhibitors may raise the risk of heart attack. The study looked at medical records from 2.9 million patients who were using the drugs, and suggested that patients who take proton pump inhibitors had a 16 to 21% increased risk of having a heart attack. In April 2016, research that appeared in JAMA Neurology suggested that seniors who regularly used proton pump inhibitors may be more likely to suffer from dementia. The authors of the study noted that the medications have been tied to B12 deficiency, which can cause cognitive decline. The drugs are also known to impact two proteins that play a role in the development of Alzheimer’s disease.